Attention investors! Possible cash flow opportunity! 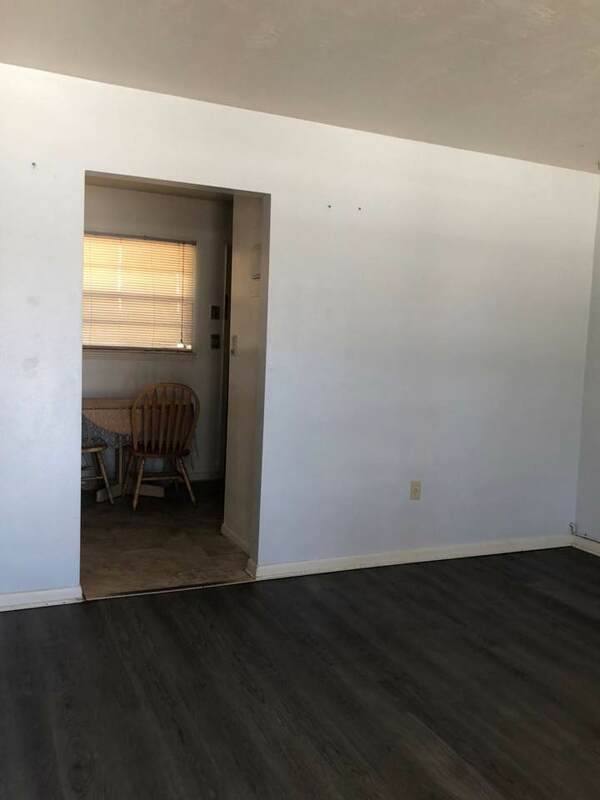 This fourplex features four equal 1 bed 1 bath units. 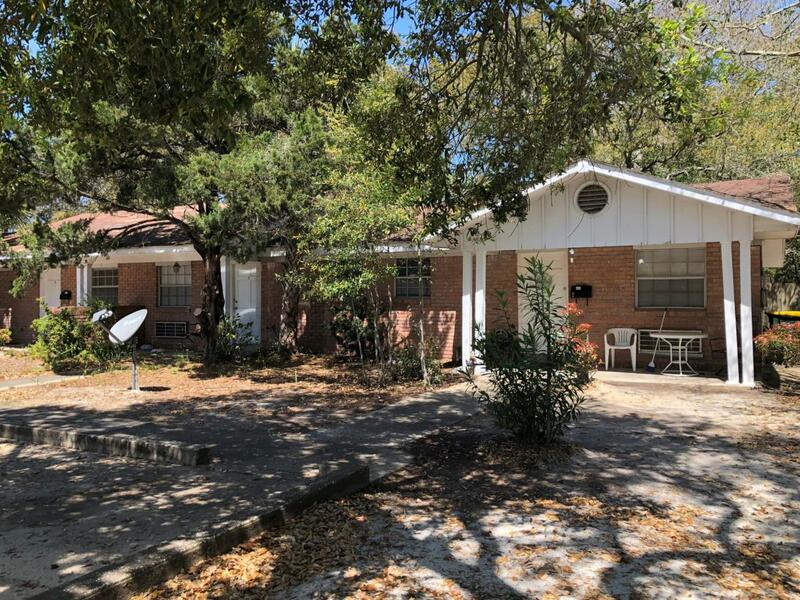 Centrally located in the highly desirable Fort Walton Beach area, it is close to FWB High School, Hurlburt and Eglin military bases as well as local businesses, restaurants and the Santa Rosa Mall. 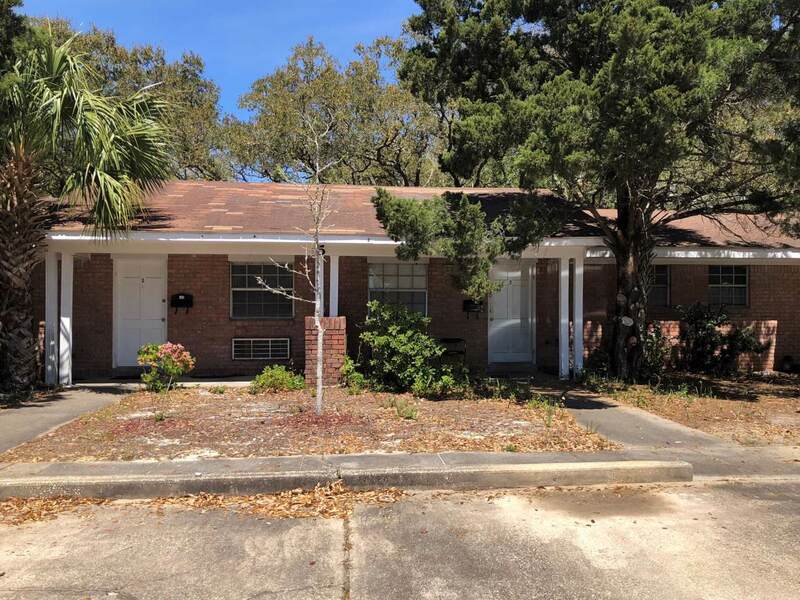 This property has been well taken care of by a local investor since 1978 and has provided positive cash flow for decades. 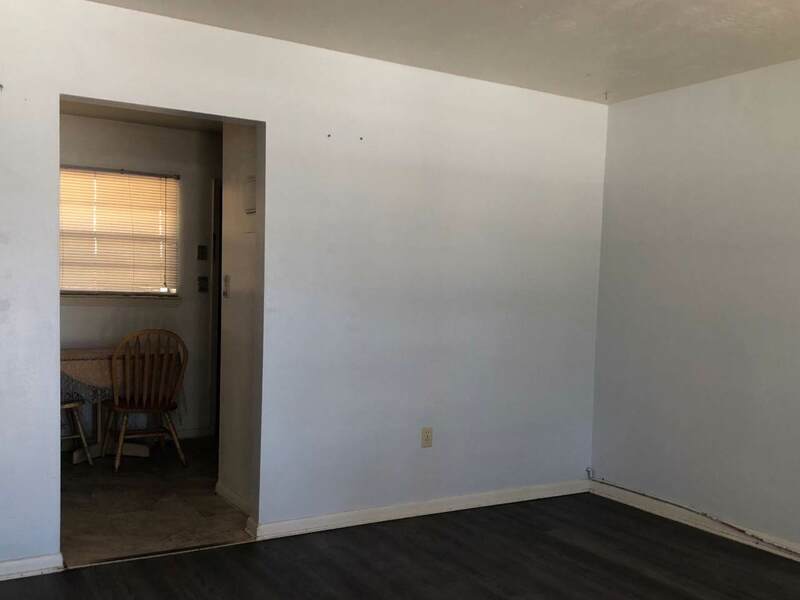 Unit 2 has been kept vacant for showings. Come by today and see if this is the next great addition to YOUR investment portfolio. Buyer to verify square footage.